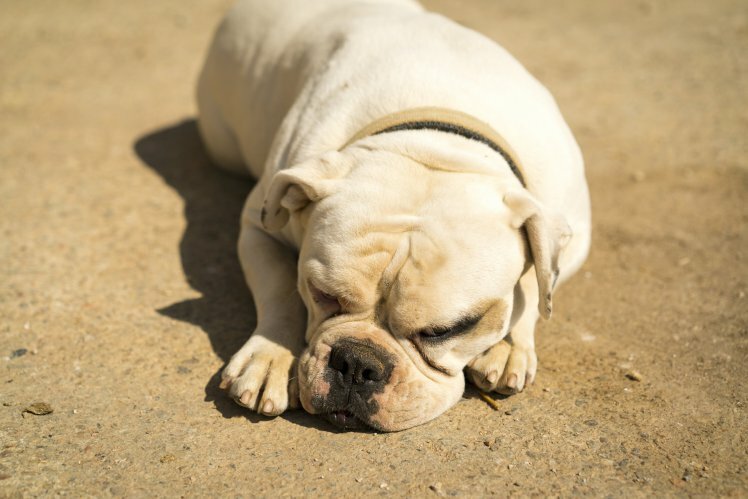 As temperatures have reached above 30C, the RSPCA has received 1,123 calls in one week concerning poor pets left in unbearable conditions from 25 June to 1 July. This comes just one week after the charity urged owners to take care of their dogs after receiving 600 calls in two weeks. Holly Barber from the charity said: ‘There is absolutely no reason or excuse that warrants risking your pet’s life by leaving them in a car on their own in this heat.